Nothing can be as frustrating as working a long day only to come home and find out you’ve locked yourself out of the house! We know, rain or shine, this is never fun. That’s why we try to ensure a 24/7 locksmith service van is never more than 6 miles away from providing you lockout service when you need it most! 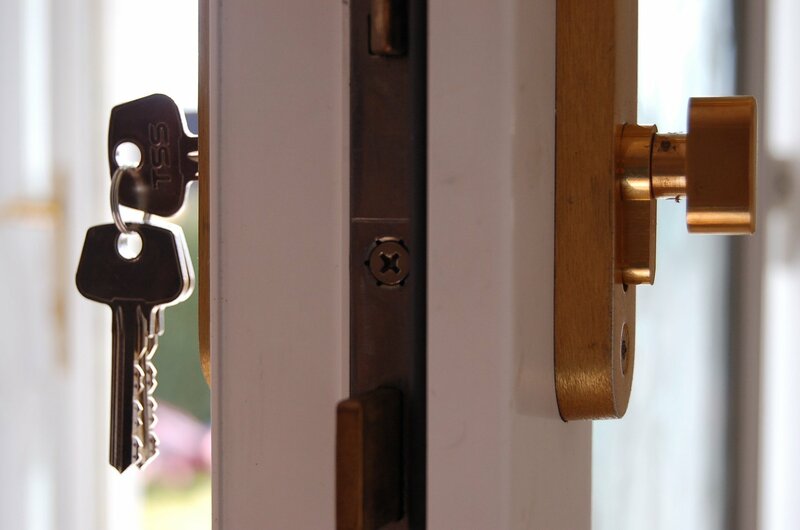 When you are locked out or you have a stuck key, you want to resolve the problem and get inside with minimum hassle. You want a reliable professional to respond quickly and give you access as soon as possible, without damaging your door knob, deadbolt or the door itself. Don’t leave this to amateurs. Your security is too important. Our only business is mobile locksmithing. That’s why we’re very good at it. We have to be. We have three emergency mobile units serving the Rockville to Bethesda area, including Chevy Chase, Kensington, Garrett Park and Washington DC zip code 20016. Our expert locksmiths are never very far away from you so we can guarantee prompt, friendly locksmith service, helping you feel safe and secure. We are the only name you need to remember for all your residential locksmith needs, whether you happen to lock yourself out or you lose your house key. Of course, we can help you unlock bedroom or bathroom doors, sheds, desk drawers, cabinets and such too. If you lose your key, we won’t be able to reproduce a new key for you, but we will rekey the lock and provide new keys. We won’t break the bank either. Rekeying a lock to give you access to your home is much easier and less expensive than having to change the entire lock or even the door if you have amateurs help you ‘break in’ to your own home. (Yes, we’ve seen it all.) That’s not necessary when Kensington Locksmith Company is just minutes away, anytime you need us.